How to assign static IP addresses to a wireless device and a wired device. After a static IP address set on your Raspberry Pi, you need to assign a DNS address (nameserver) into /etc/resolv.conf. If you are able to ping the following address, you may try adding this nameserver to your /etc/resolv.conf file. It is the address of Google's primary DNS server. 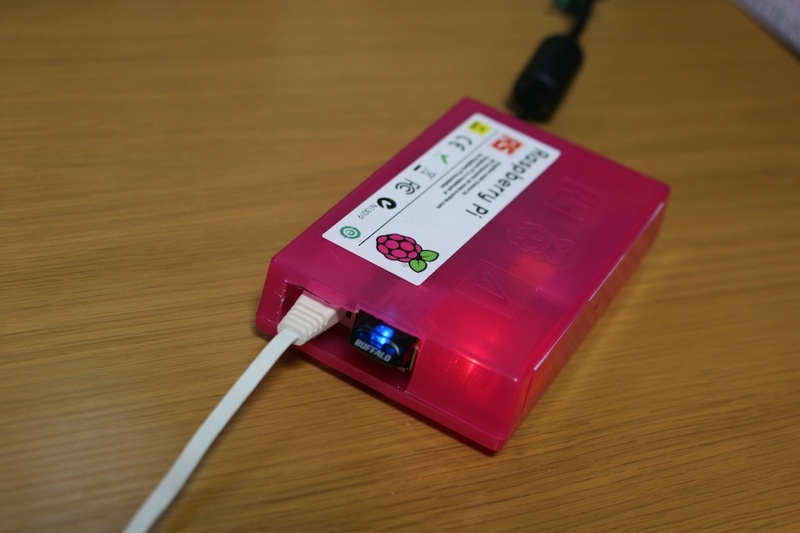 Insert a wifi dongle to your Raspberry Pi. (6) If you have errors. It's a good luck charm maybe.